Welcome to Egg Art by Farha Sayeed. 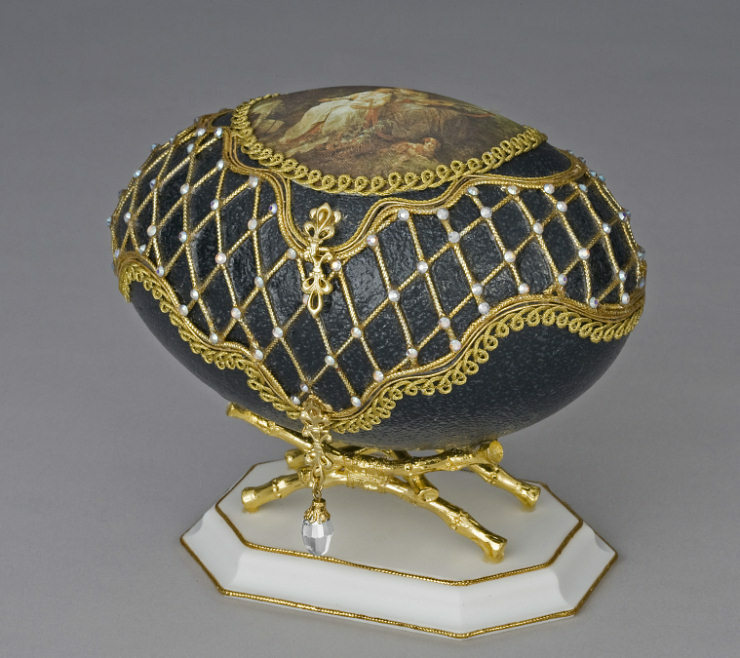 These fascinating egg decoration galleries display beautifully decorated Ostrich, Emu, Rhea, Goose, Turkey, Duck, Guinea and Hen Eggshells! 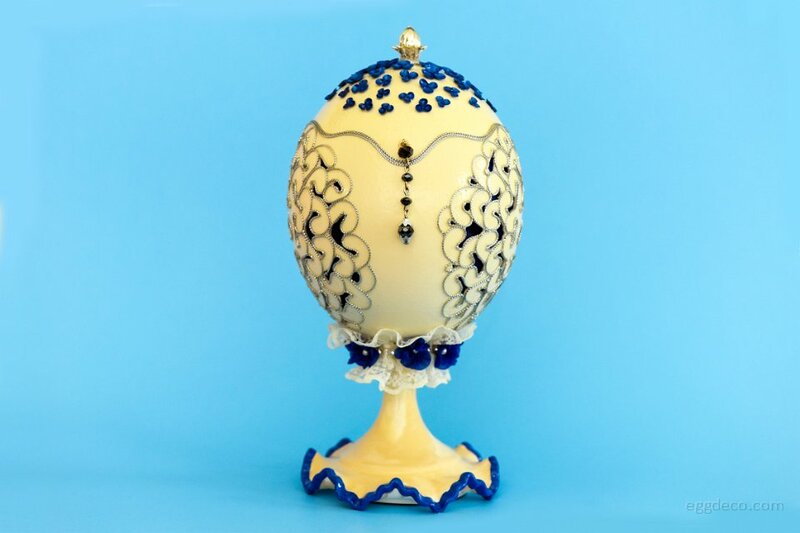 Each of the eggshells featured on this site are intricately cut, carved and decorated by hand using pearls, beads, brocade, velvet, satin and rhinestone chains, making each piece a masterpiece and one of its kind. 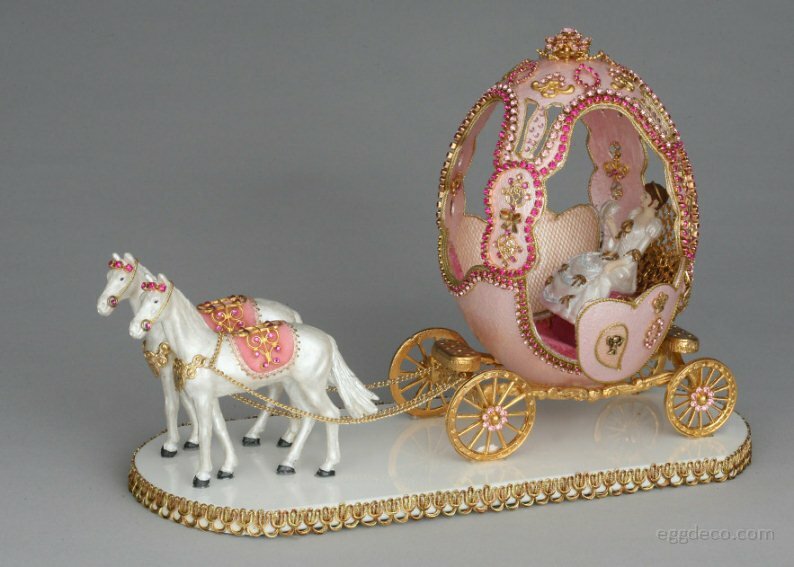 These unique Objets d’Art are masterpieces which will surely lead the Connoisseurs of Art on a voyage into the realm of beauty and splendor. 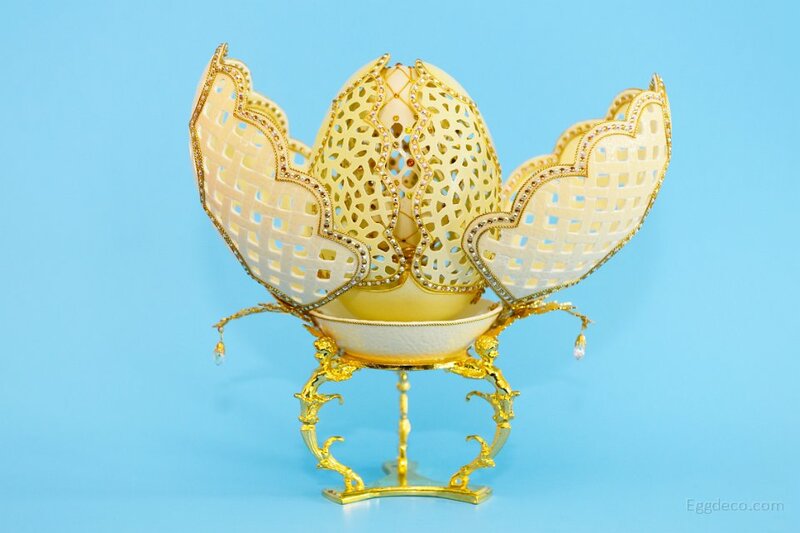 All efforts have been made by the egg artist to give a distinct original touch to each of the creations. 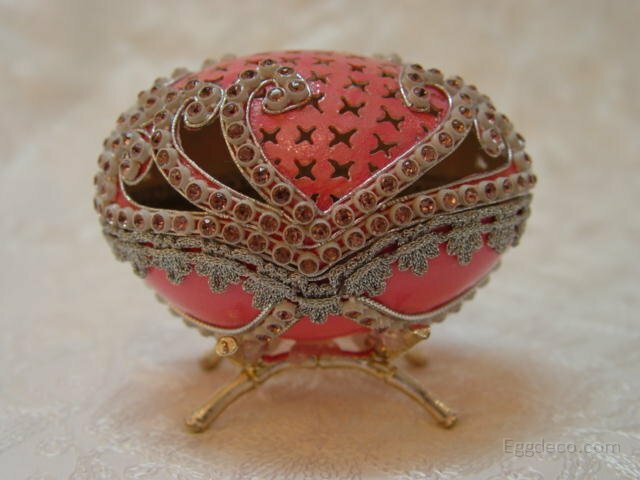 These decorated eggshells make beautiful and exotic collectibles or gifts, a prized possession for any lover of art! 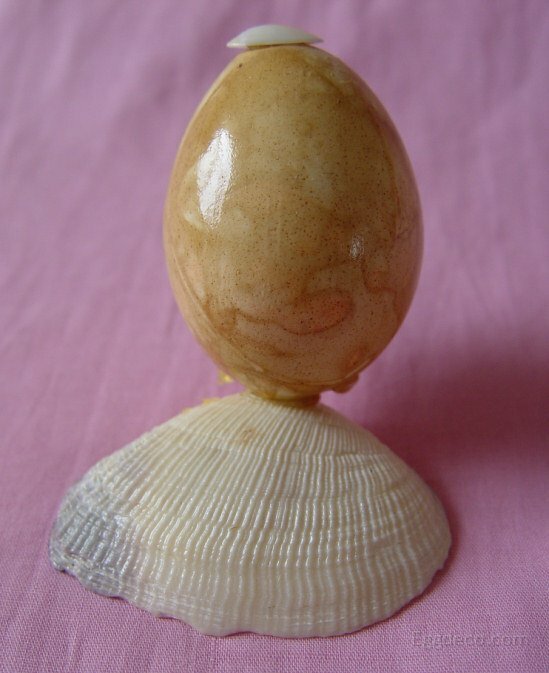 All eggshells used for artistry are unfertilized eggs of domestic farm grown birds, which are procured from reputed hatcheries from across the globe. No eggs are taken from the wild.